Write down the thoughts that are emotionally triggering onto a sheet of paper. What am I afraid this means? What am I afraid of this leading to? What am I afraid this says about me? Ask yourself: what is the evidence to support this thought being true? Imagine yourself as an outsider. What would a lawyer say supports this thought being true given the whole situation? What would witnesses say supports this thought being true? Ask yourself: what is the evidence to support this thought being false? Imagine yourself as an outsider. What would a lawyer say supports this thought being false given the whole situation? What would witnesses say supports this thought being false? Review the evidence for and against this thought and create a verdict statement. Use this verdict statement to reframe the original thought in a way that is rational and helpful. 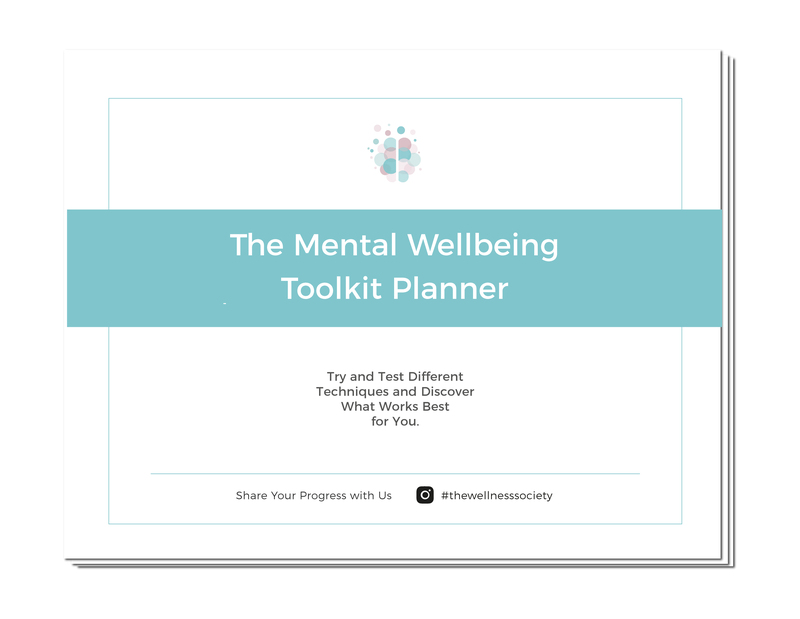 Add The Court Case Exercise to your toolkit for mental anxiety.